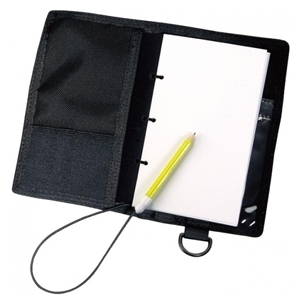 CONTAINS 25 PAGES OF REUSABLE WATERPROOF PAPER. 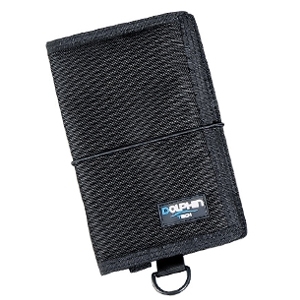 The cover is made from durable 2250D PU coated ballistic nylon. 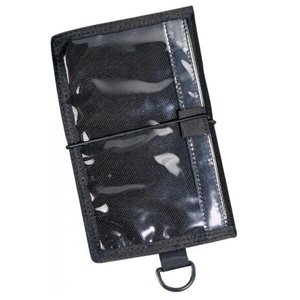 Clear-window pockets on the inside and outside of the back cover for important items such as tables, checklist, compass etc.